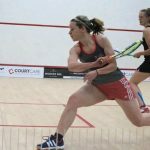 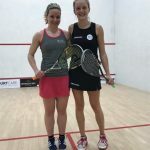 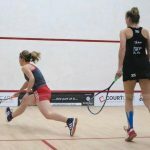 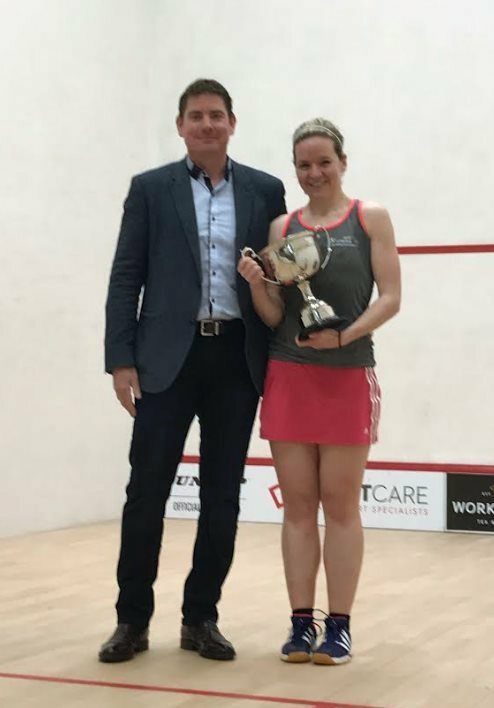 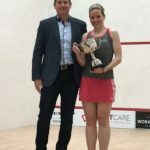 In a repeat of last year’s final top seed and Northern favourite Julianne Courtice beat Rachael Chadwick in an all-English final to claim her third PSA title. 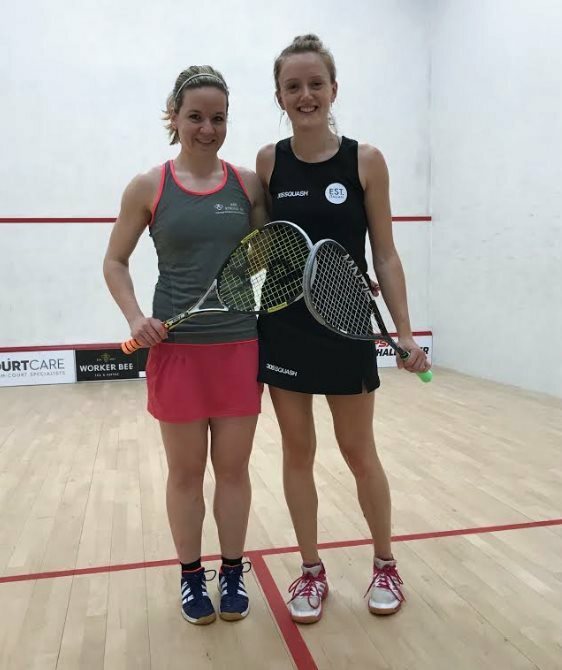 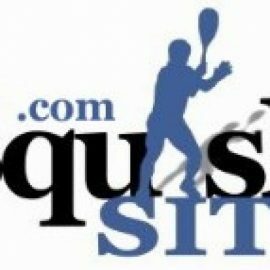 It has been a great tournament, ending with an exciting final between top seed Julianne Courtice and 5th seed Rachael Chadwick. 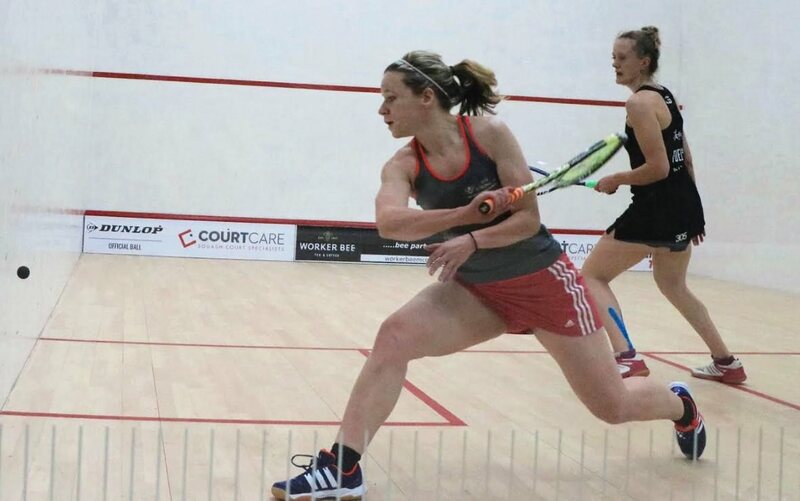 Rachael has had a fantastic tournament knocking out 4th seed Melissa Alves in the quarter finals and finishing above her seeding. 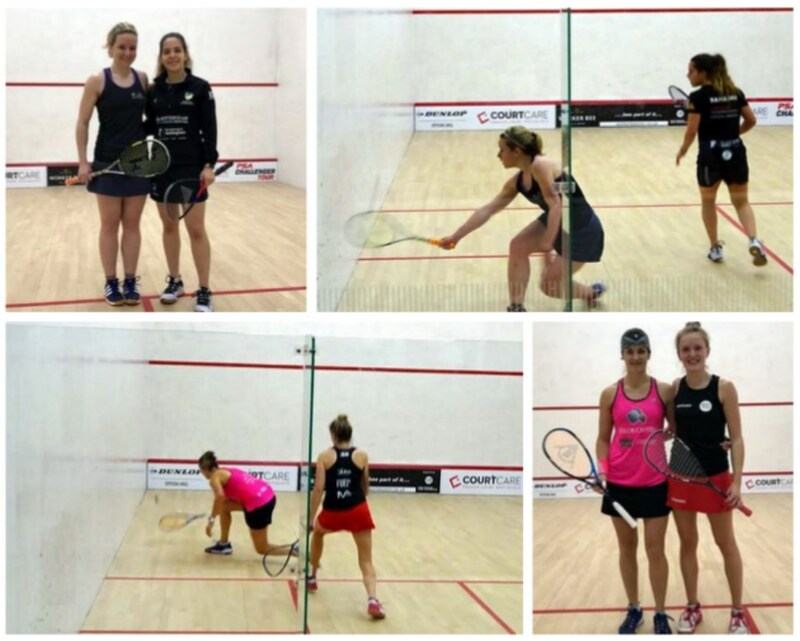 Julianne handled the pressure of a home tournament well and was boosted by the home support. She played a solid and constructive game, and fully deserved to retain the title. 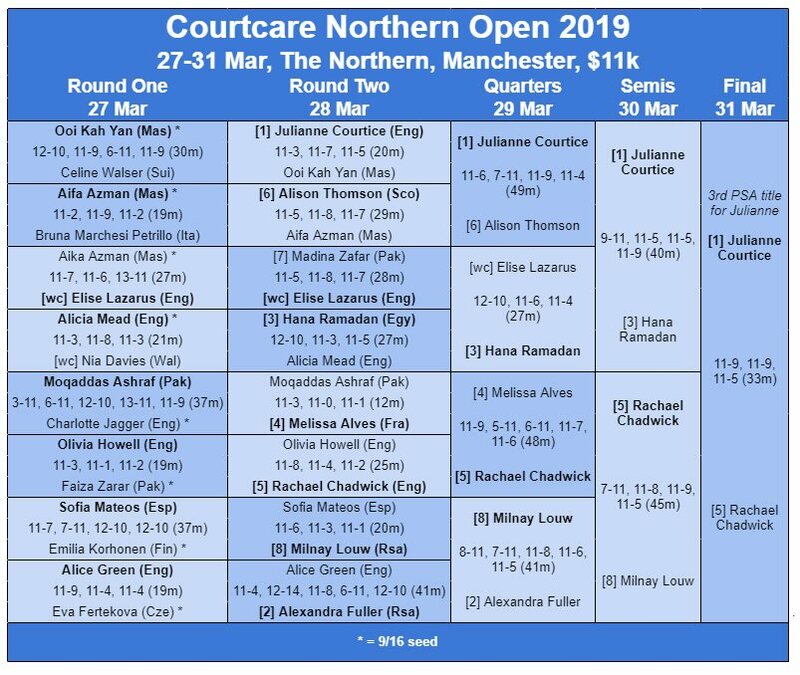 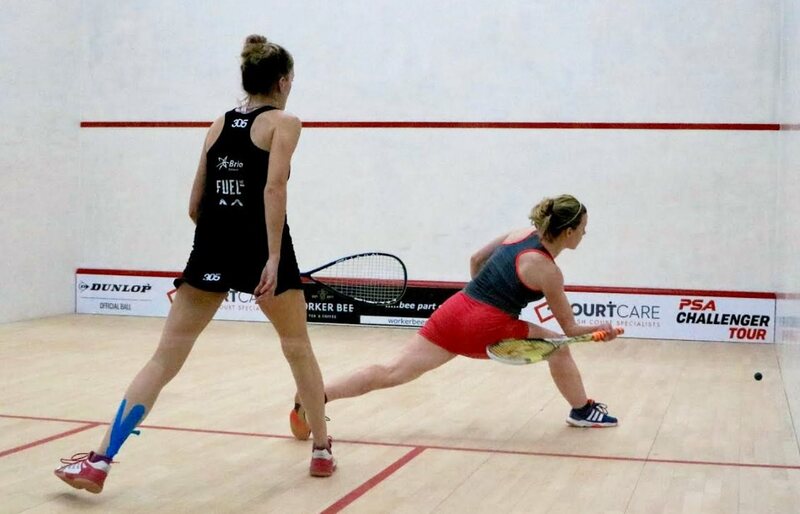 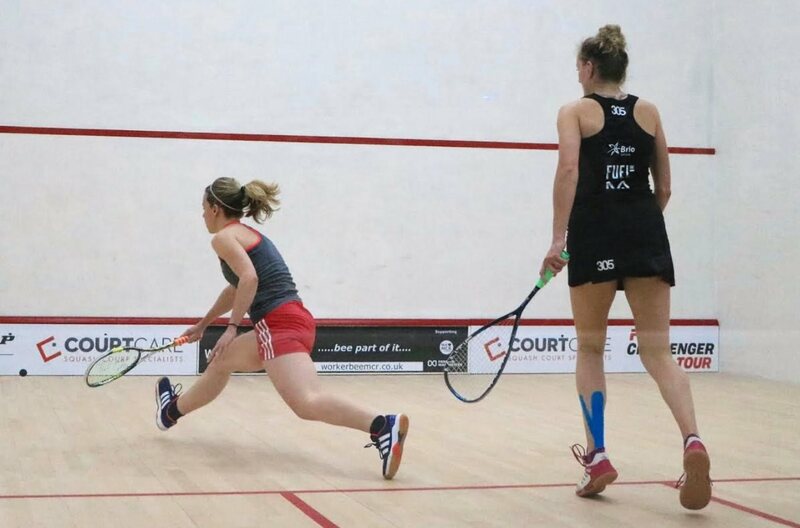 The final of the Northern Open will be an all English, all Manchester affair, and a repeat of last year’s final after top seed and club pro Julianne Courtice came from a game down to beat Hana Ramadan and Rachael Chadwick did the same against South African Milnay Louw. 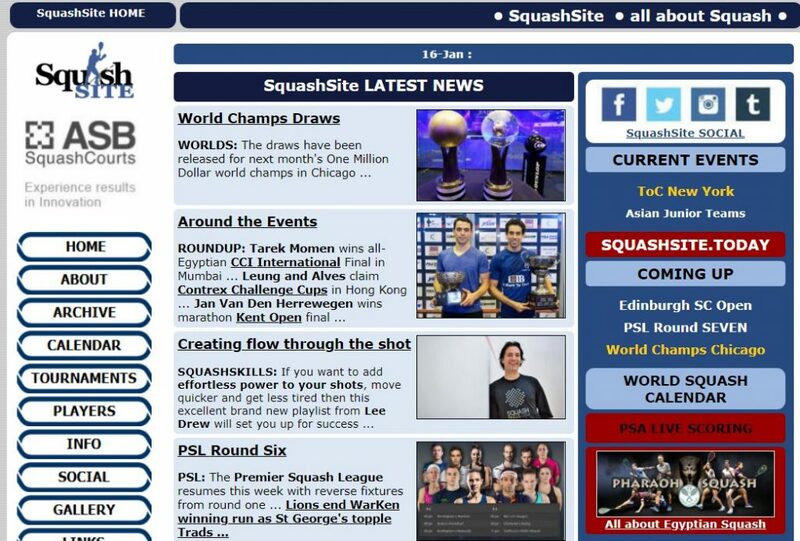 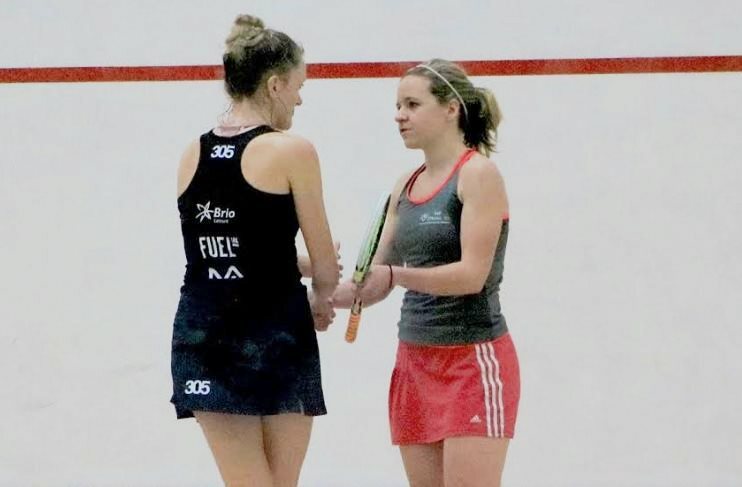 Top seed and home favourite Julianne Courtice will be joined in the semifinals by compatriot Rachael Chadwick. 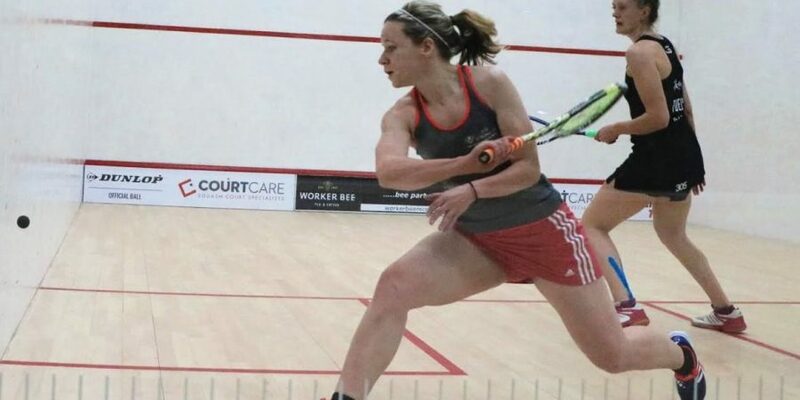 Courtice beat Scotland’s Alison Thomson in four games to set up a semifinal against Egypt’s Hana Ramadan, who ended the hopes of wildcard Elise Lazarus in straight games. 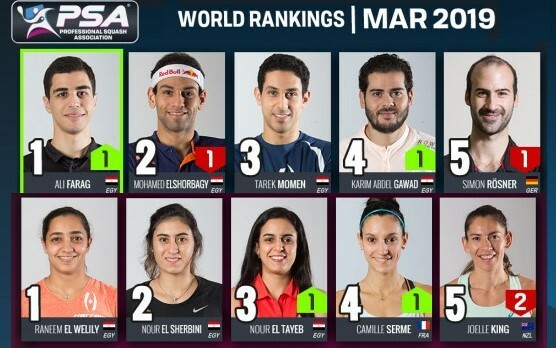 Chadwick came from two-one down to upset French fourth seed Melissa Alves, and will meet Milnay Louw who prevailed in a five game all-South African quarterfinal against Alexandra Fuller. 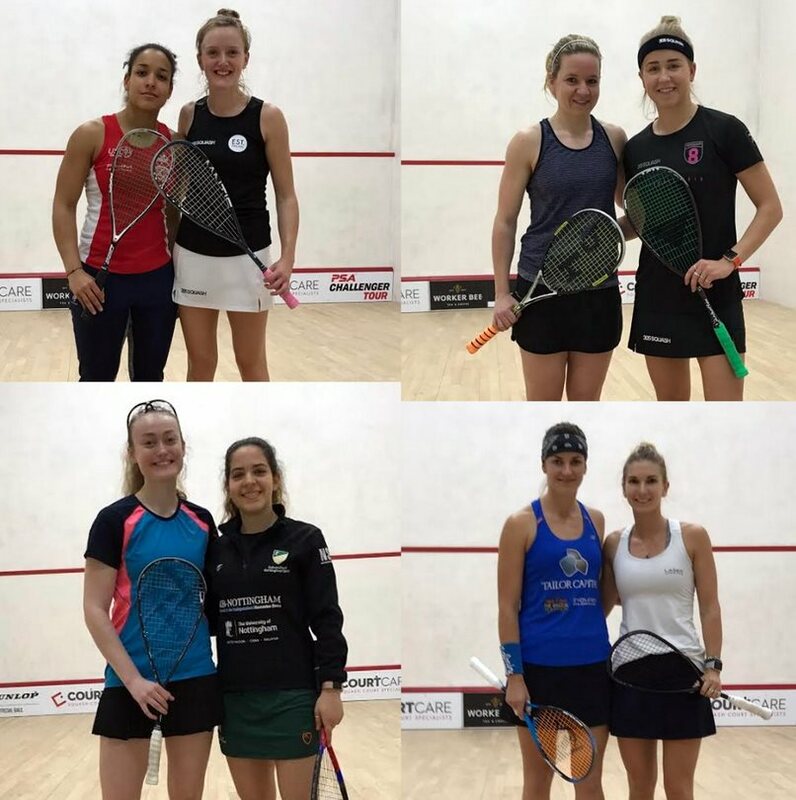 It was a good day for the home contingent in Manchester as four English players advanced to round two – Alicia Mead as per seeding, but Olivia Howell, Elise Lazarus and Alice Green all beat 9/16 seeds to progress. 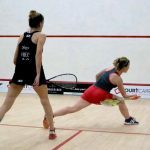 It wasn’t an English clean sweep though, as Pakistan’s Moqaddas Ashraf came from two games down to upset Charlotte Jagger.